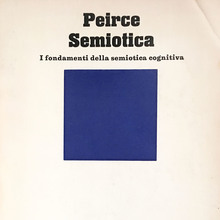 Issued by Haas in a condensed and a licht (open) style, also known as Superba Illustra , in 1934. The condensed Superba also appears in Seemann as a Berthold face with a 1930 date, and was filed at the Verein Deutscher Schriftgießereien by Stempel in 1934 (Stempel and Berthold held shares in Haas from 1927 on). In 1937, Haas added a bold weight. The latter was digitally revived by Steve Jackman (Red Rooster, 1992; used for the sample). Superba Pro (2017) is a revised version with a new wide style.